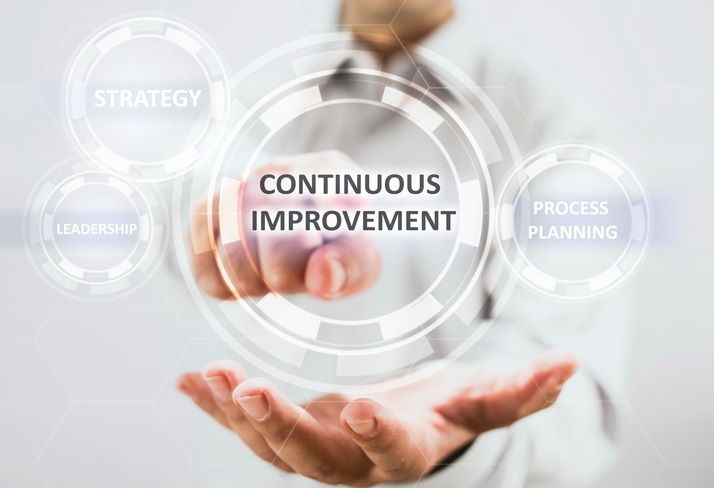 Kaizen is, “The Japanese concept of continuous improvement pioneered by Toyota after World War II that undergirds Lean methods for eliminating waste in manufacturing.” Continuous improvement is the ultimate goal, and MachineMetrics is always trying to improve your productivity. With 8 developers working around the clock on the software, we are always moving forward so you are, too. We find inefficiencies so you can eliminate them. Let’s find errors sooner so your productivity can increase.